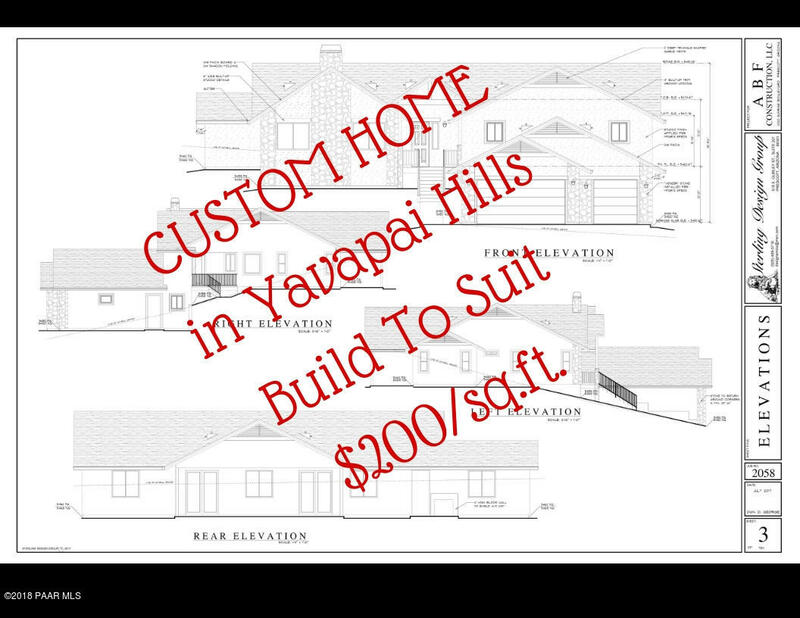 Rare Opportunity to have a Custom Home built in Prescott for 200. sq. ft.! 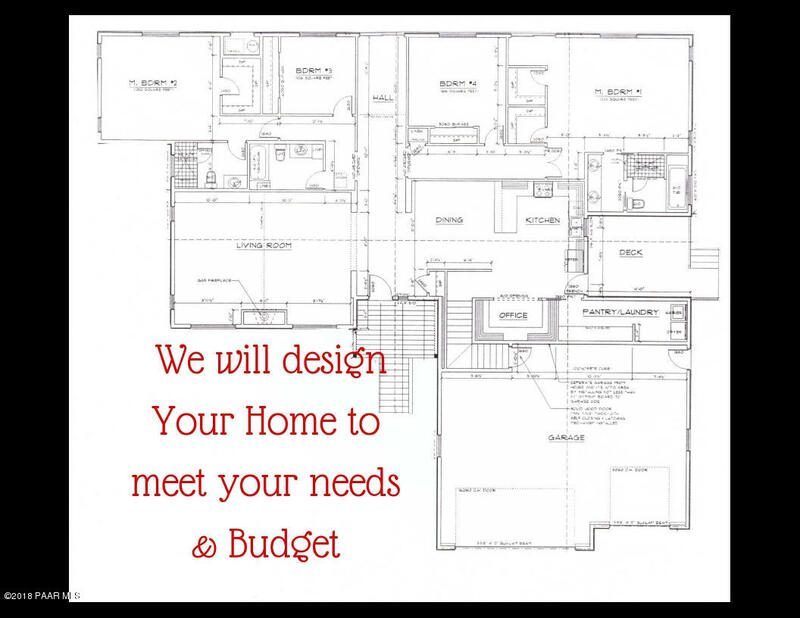 Come and meet the builder/ designer to creat the home of your Dreams! 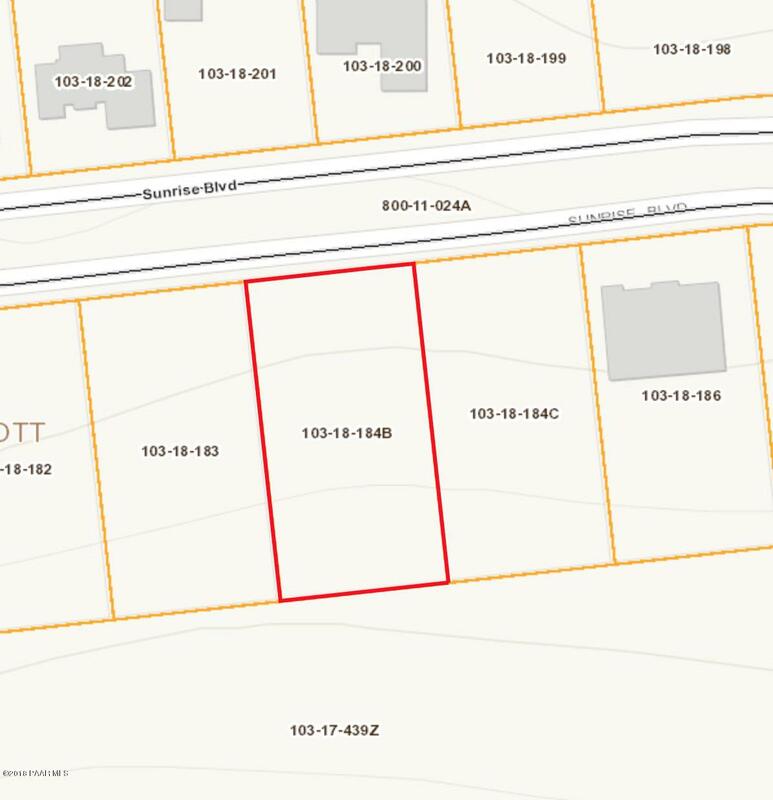 Rendering and Plans are of home being built at 1020 Sunrise FOR REFERENCE ONLY.This is a fantastic location in the middle of Yavapai Hills, with all city services and low HOA. 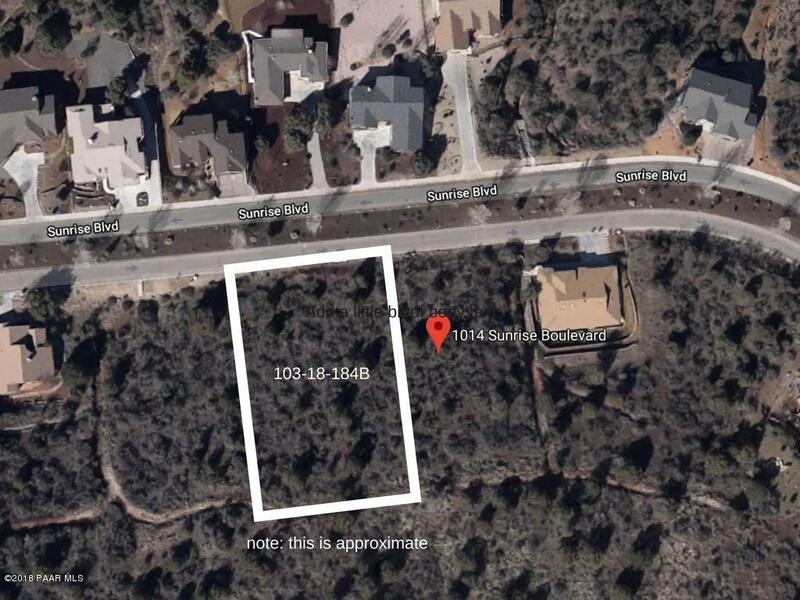 Minutes to Downtown Prescott, shopping and first class medical facilities. This will be a home that dreams are made of! 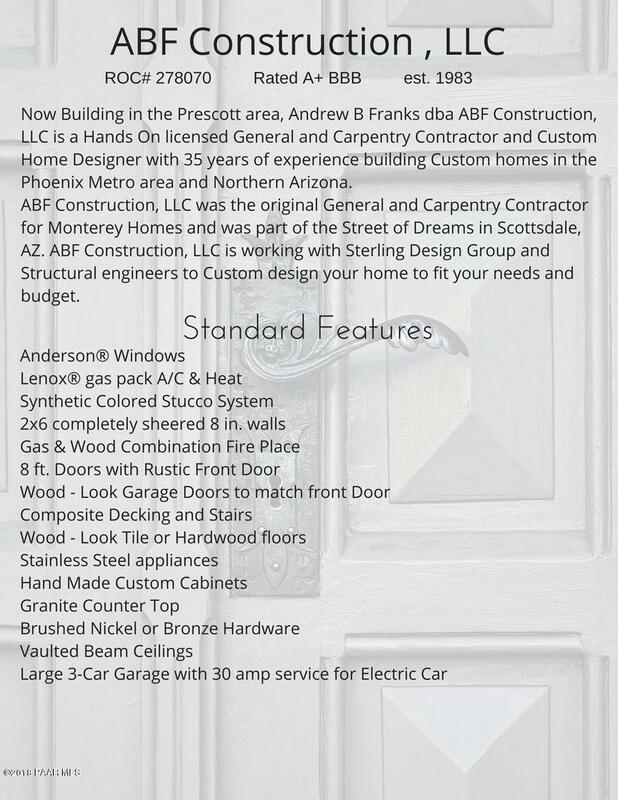 Come enjoy the wonderful Prescott Lifestyle from this spectacular location. HWY 69 to Sunrise. 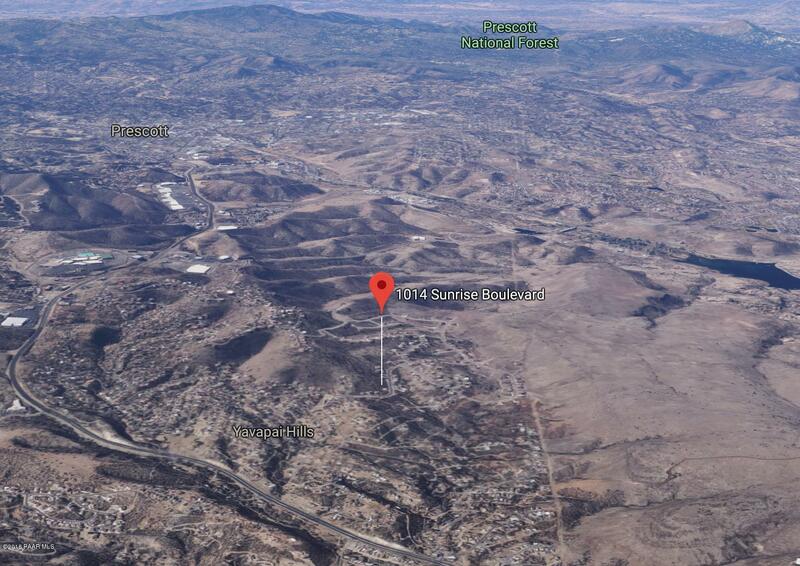 Follow Sunrise through Yavapai Hills to HomeSite on Left 1014 Sunrise.